There is no better way to learn to paint the landscape than to get outside and paint it live and on location. People did this for hundreds of years. To learn to paint the landscape an artist went out into nature to learn to understand depth, perspective and most importantly color. 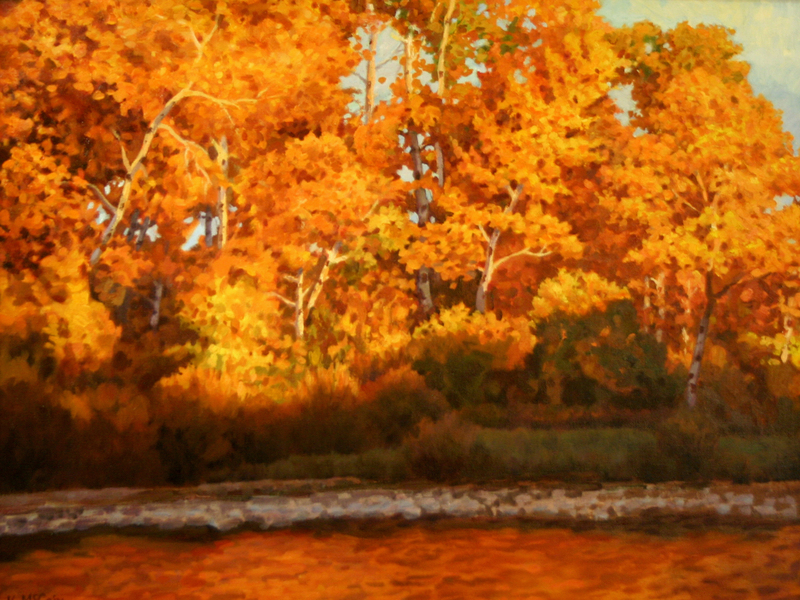 This was an important part of the training of any artist so they could paint landscapes that felt natural and believable. Entering the 20th century photography became more affordable. Many artists began to use photography as reference for their landscape painting this trend continued to become more and more common until by the later part of the 20th century most artists used just photography and didn’t even bother going outside to learn to paint. Many times they hadn’t visited the location they were painting they were painting from other people’s photographs. The problem with using this photography is the art suffered from using photographs. Some of you may be asking yourselves why is using photography a problem? What does it matter if one uses photography to paint a landscape. The are several problems the biggest is no photograph sees color as well as the human eye. Our eyes can see and detect color in a way that cameras can compete with on their best day. They have yet to make a camera that can compete with the human eye. 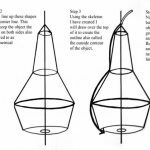 The next problem in photos are the way they reproduce shadows. In photographs shadows lose their depth so it’s always very evident when someone has painted from photos because the shadows in their paintings are flat and lifeless. Photos are always taken with a photo lens that has a camera distortion. Different lens lengths will all distort the photos differently. If you don’t correct this distortion by leaving this in your paintings it will be a clear sign that you used a photograph. This is why it is better to learn to create landscapes by being out in the landscape. Artists learned these drawbacks of using photographs so artists began to return to nature. 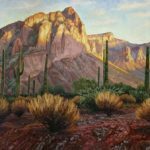 A movement started back in the 1970’s to get artists back out into nature and learn to draw and paint better landscapes. This movement was called painting or drawing in “Plein Air”,it’s a french term for drawing or painting outdoors. I believe in the importance of Plein Air painting and drawing though I find it a little ironic that we have come full circle to learning to paint the same ways they did over a hundreds of years ago. 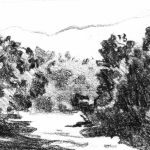 To learn more about drawing or painting landscapes take one of my outdoor art classes where we visit wonderful places around Boise and learn the art of creating wonderful landscapes.